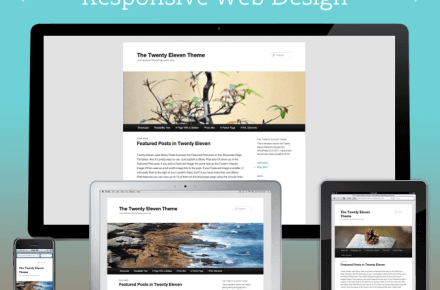 WordPress responsive web design – a designer or developer’s job? Do WordPress websites need maintenance? Does ‘above the fold’ matter in WordPress website design?